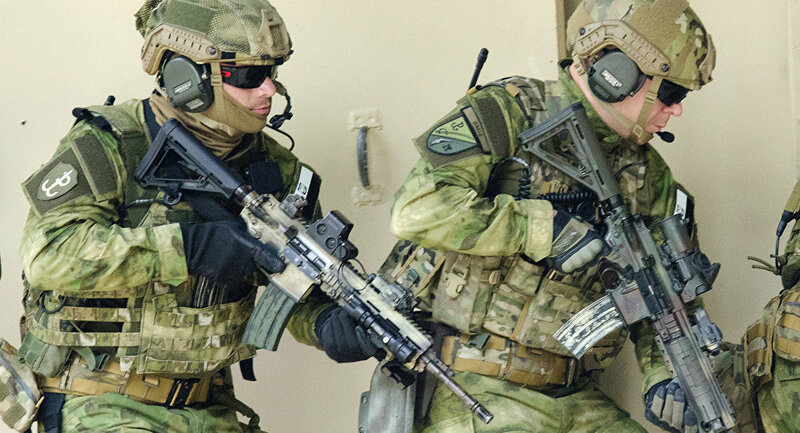 Last week, the Polish news weekly NIE reported that Warsaw had sent 18 special forces operators from a unit stationed near the town of Lublinetz to the beleaguered southeastern Ukrainian region of Donbass. Although Polish government officials have openly denied these claims, the media outlet declared that it can vouch for the veracity of the article in question, and has openly refused to publish a refutation. Turkesh pointed out that the ongoing conflict in Ukraine is a direct result of an aggressive strategy employed by the United States in order to gain a foothold in the Black Sea region. He also noted that certain Eastern European countries are trying to fan the anti-Russian rhetoric in the EU and in the US, but at the same time live in fear of a war breaking out in the region – a risk which, ironically, is being exacerbated by their own actions. At the same time, NATO’s policies in the region are unlikely bring any positive results, and instead threaten to trigger a large-scale conflict. "This Polish special forces’ deployment to Ukraine is merely a singular instance, part of a chain of events which reveal the dire situation the international legal system is currently in. The NATO invasion of Yugoslavia in 1999 still remains the most graphic example of this trend, as after the Kosovo operation, which was conducted in violation of all existing international rules, the system was never able to recover. As a result, all discussions about international law now seem pointless," Turkesh concluded.